Can Your Password Be Cracked In 30 Minutes Or Less? It's an astonishing fact that most people base their passwords on a birth date, pet's or child's name, anniversary date, or even their favorite game or a popular phrase, making it as easy as breathing for hackers and other cyber criminals to steal their personal data. Did you know that there's a large word list (200,000+ words) circulated among hackers known as a dictionary cracker? 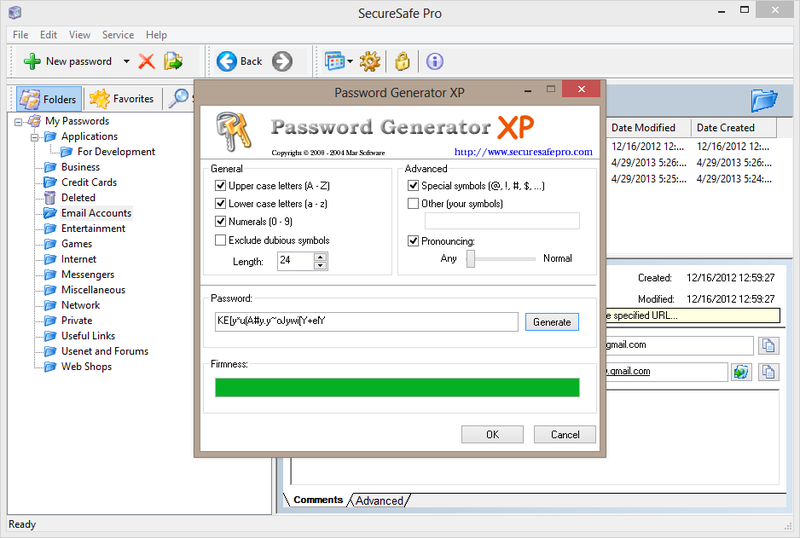 This word list is played against the places where you might enter a password such as your bank, facebook account, twitter account, email account and so on. And even if your password has a single layer of encryption, your password can be history in as little as 30 minutes to 24 hours. Should You Be Paranoid About Your Password? It's unbelievably easy to get hacked these days. 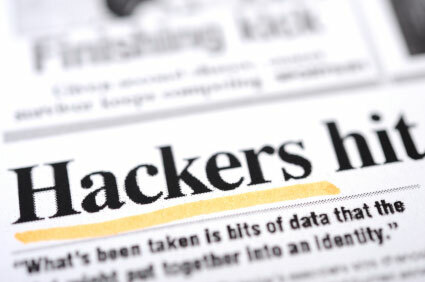 According to a New York Times Article, the chances are that most people will get hacked at some point in their life. And it's not just about access to a single account. 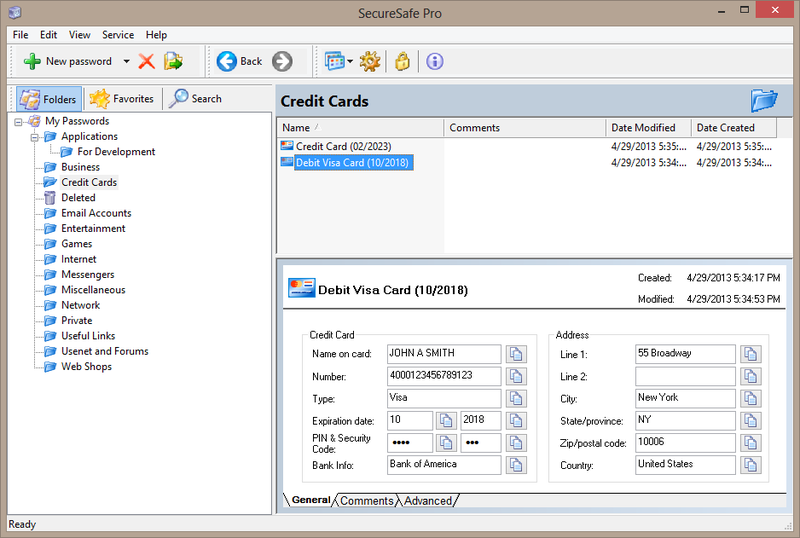 Since a lot of people use the same password for many or all of their accounts, it's about comprehensive identity theft. Former hacker turned security consultant Paul Kocher says, "The worst passwords are dictionary words." That is, words that can be found in an average dictionary combined or modified in some way. This includes names and dates. How Do You Keep Your Password From Being Hacked? Must be at least 14 characters long (preferably 16 or more where allowed). Must NOT contain words, dates, names or anything that can be found in a dictionary. Must contain upper and lower case letters and numbers. The most secure passwords also contain special characters where allowed. Must be a random combination of these elements. A typical secure password might look something like this: hRDs5i3M9o58saCS while a typical secure password with special characters might look something like this: k9d^i96hHv(#sC58. Use a different password for each website (a must). If you can't think up a password, randomly hit keys on your keyboard while randomly holding the shift key down/up. 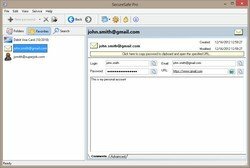 Never email your password as emails can be intercepted. The most important tip: store your passwords securely. 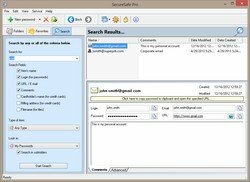 The smartest way to store lengthy, hard to remember passwords is to use a password management software also known as a password keeper. 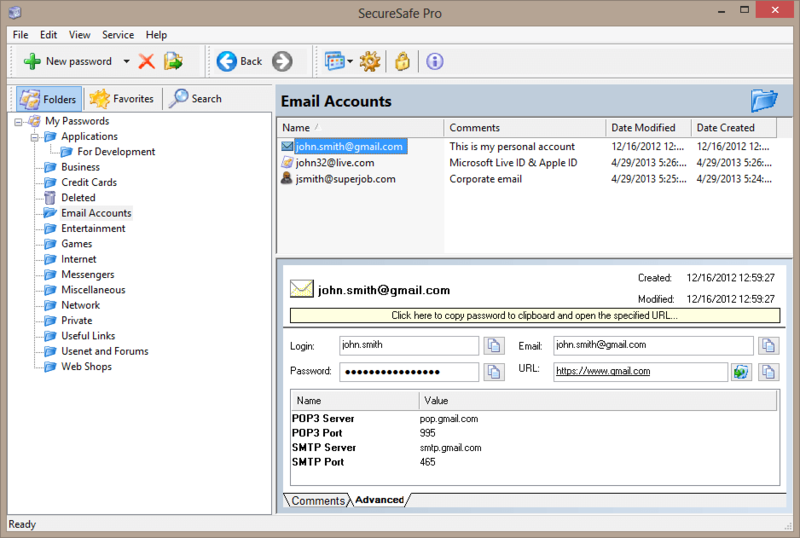 This type of software will store all of your passwords safely making them fast and easy to access at a moments notice. 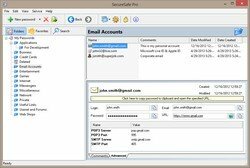 Most password management software also provides a way of locking your passwords away to keep people who use your machine, or who have access to it, from gaining access to your passwords. Remember that storing your passwords securely is also a MUST. 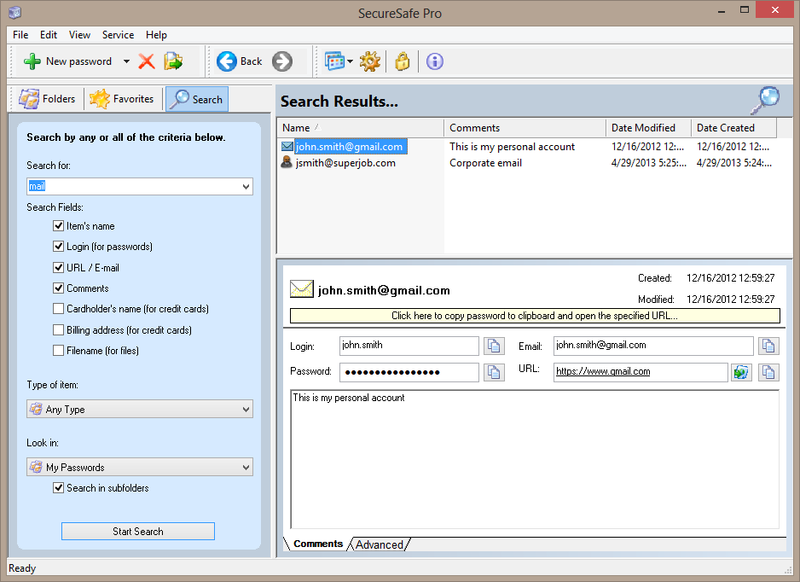 Look at SecureSafe Pro, probably the best password keeper on the market today. 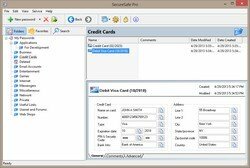 It combines the simplicity of using with high security and advanced features. Jeremiah Grossman, the first hacker to break into a web cam and microphone through a web browser says, "At some point you will get hacked. It's only a matter of time." 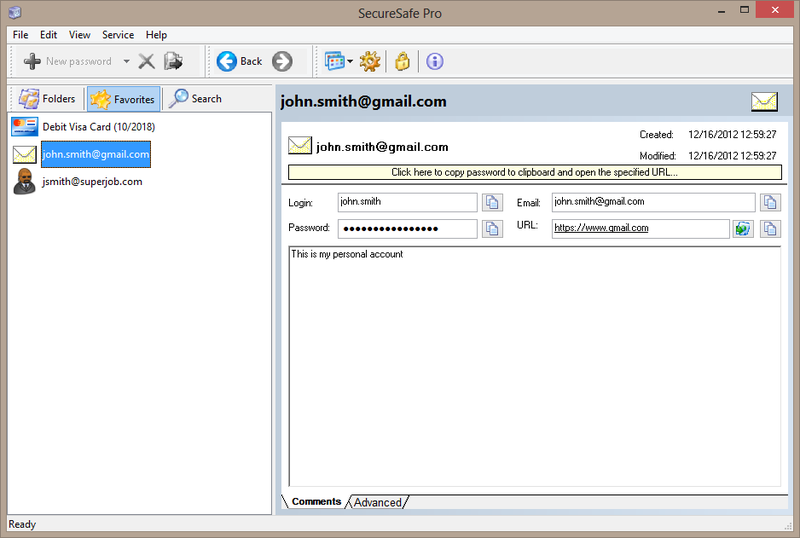 So don't wait, try SecureSafe Pro right now. 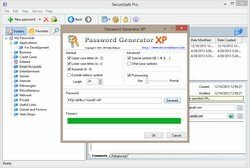 It is completely free to try and lets you to save 20 passwords. The full version does not have any limitations at all.